In 1955, the National Hot Rod Association (NHRA) selected Great Bend as the host for the first NHRA national event, making Great Bend the birthplace of the ultimate test of speed, drag racing. In 1994 it was placed on the Register of Historic Kansas Places. 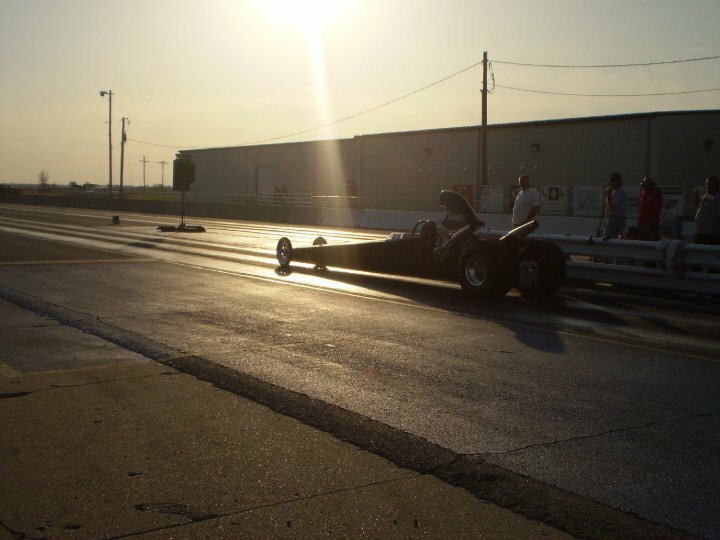 Regular drag races are still held at the historic drag strip, located west of Great Bend on 10th Street! For an event schedule visit www.srcadragstrip.com.